Pakistan all-rounder Faheem Ashraf believes the Indian cricket team is still a world-class team even without their in-form skipper Virat Kohli and they need to put their full efforts to achieve the success. The 2018 Asia Cup is just going to begin on September 15. This time the tournament is going to be held in United Arab Emirates (UAE) after India refused to play with Pakistan in India. Pakistan is in the Group A with India and the qualifier champions Hong Kong. After opening their tournament journey with the match against Hong Kong on September 16, Pakistan will meet against their arch-rivals India on September 19. 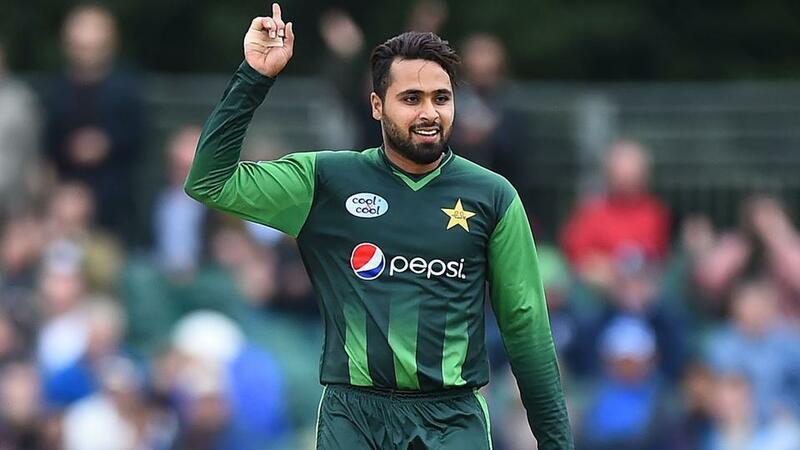 The 24-year-old Pakistan bowling all-rounder Faheem Ashraf hoped to play the match against India. 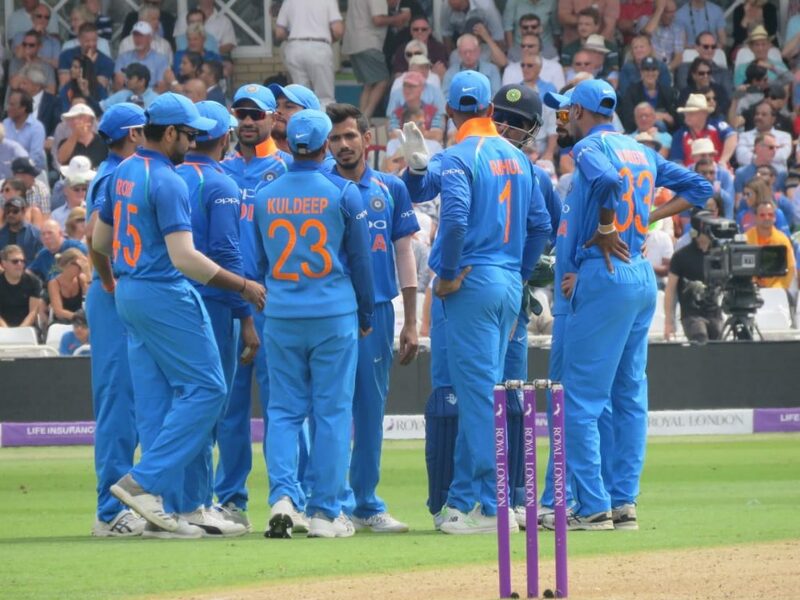 Despite the Indian skipper Virat Kohli’s absence, Ashraf believes that Indian team is still a world-class team and they have to play in full potential to win that game. Since the 2009 Lahore terrorist attacks on the Sri Lankan cricket team bus, Pakistan regularly plays their home matches in UAE. While Ashraf accepted their home advantages in the upcoming tournament, he further added that the pressure will be also higher for them in this kind of tournaments. BCCI Had The Permission From ICC To Wear The Camouflage Caps!